Superior quality white drawing paper for hours of creative fun! 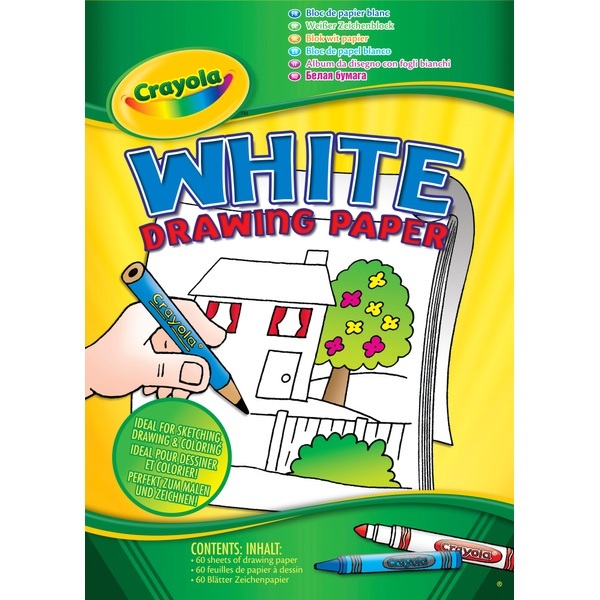 80 pages of superior quality white drawing paper, perfect for hours of creative fun. Ideal to use with Crayola, paints, markers and pencils.